After all the gluttony and decadent food over the holidays, it's high time for healthy eating! 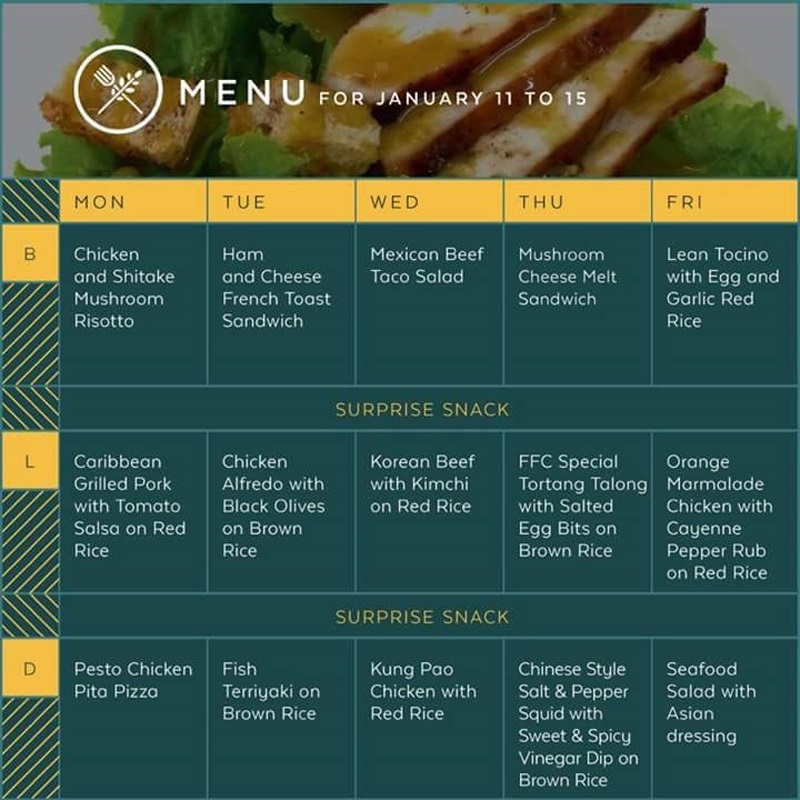 I'm starting the year right by subscribing to Fit Food Cebu. 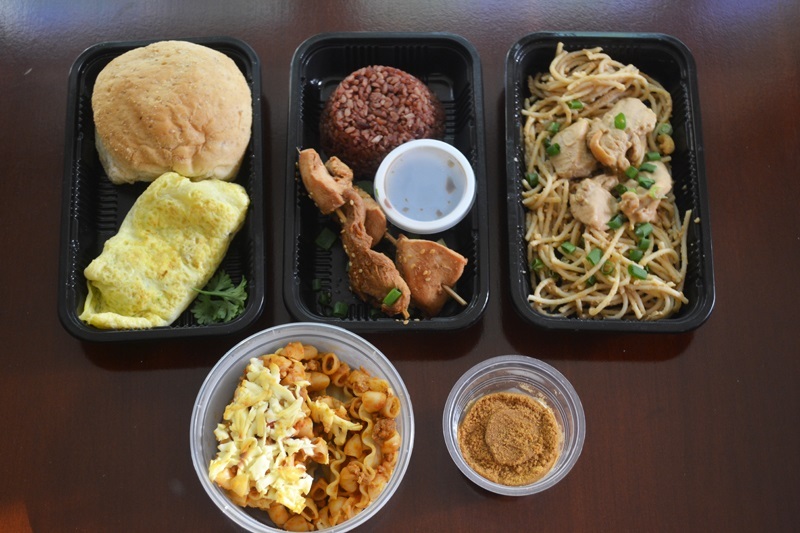 For those of you unfamiliar with the brand, they're the regional branch of Fit Food Manila, the food service company that helps you stay fit by providing you with healthy 1,200 calorie a day meal plans. Boneless tinapang bangus with pickle salsa and egg on garlic brown rice for breakfast, Hot and spicy chicken burger for lunch, and Egg plant parmegiana with brown rice for dinner. Snacks: beef siomai, and Korean jap jae. To make sure that you are on the right track of achieving your desired weight, the company has two teams responsible for preparing your daily meals: the Culinary Group, which continually develops new delicious menus so you won't feel deprived; and the Nutrition Group, which calculates the amount of calories you get from the different food groups and ensures that your body gets the nourishment it needs to stay healthy as you lose those extra pounds. Interested in learning more? 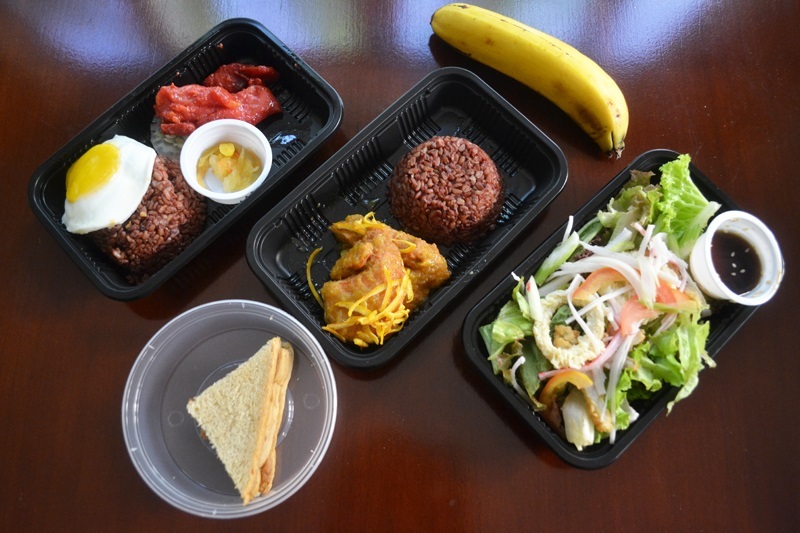 Read on for my full review of Fit Food Cebu. A peek into their Instagram feed will have you drooling over their gourmet-style meals. 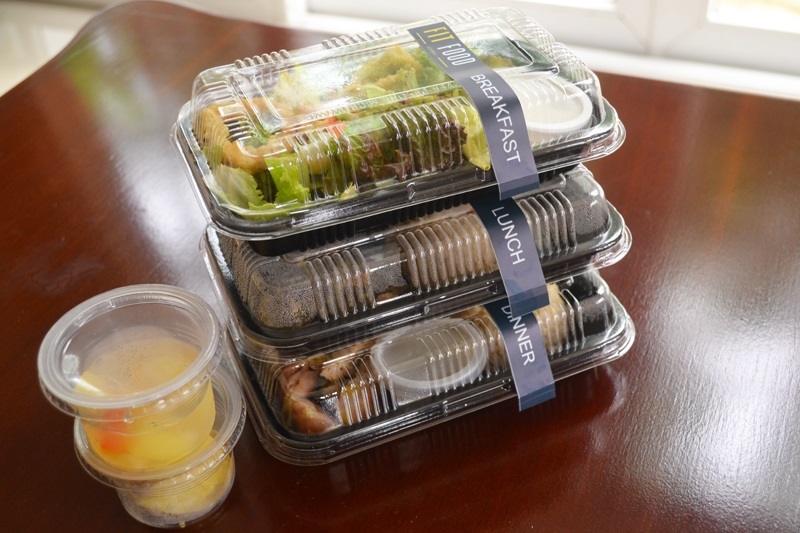 Imagine waking up to a Mexican Veggie Burrito for breakfast, indulging in Steamed Soy Garlic Fish Fillet on Brown Rice for lunch or ending your day with Grilled Chicken Kebabs on Red Rice for dinner— all of which are calorie-counted and delivered to your doorstep! 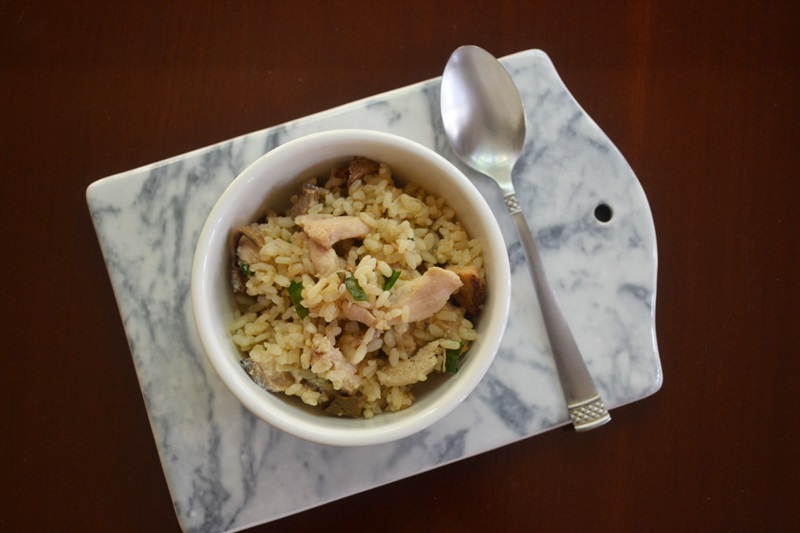 No wonder so many celebs are fans of Fit Food, you just pop your food inside the microwave for a few minutes and voila!, you have your ready-made meal! Cheese and broccoli omelette with whole wheat pandesal for breakfast; Grilled chicken skewers with sesame, soy mirin on red rice for lunch; and Kung pao chicken spaghetti for dinner. Snacks: banana graham, and baked macaroni. 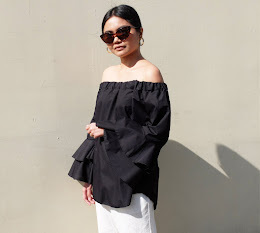 I don't go on diets and the only time I ever watched what I ate was when I was pregnant and was given strict dietary instructions by my doctors. I recall how difficult it was counting calories and making sure my food portions were well under my daily allowance. 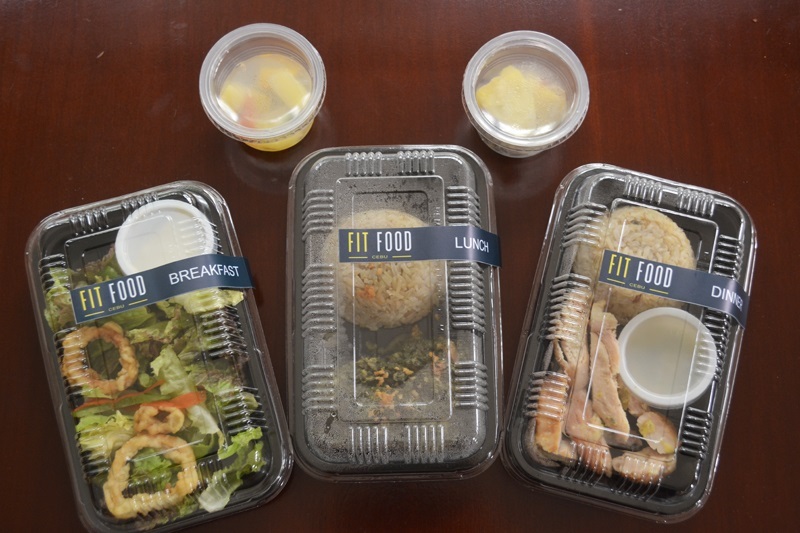 With Fit Food Cebu, they make it easier for you to start your journey to a healthier lifestyle. You get to eat more healthy. The meals are a good mix of vegetables, fruits and protein so if you've been wanting to eat more healthy this year, subscribing to their meal plans will help achieve that. Plus, each of the daily food meals are calorie-counted so you don't have to be guilty with each yummy bite. Bang for your buck. 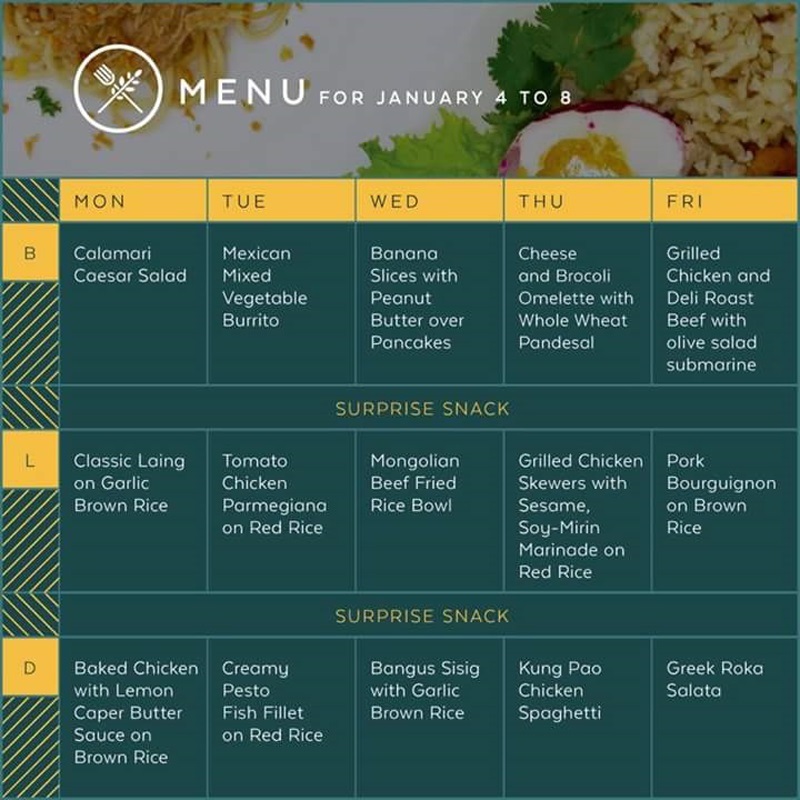 For only P1,850 a week (5 days,) you'll get 3 meals a day + 2 surprise snacks. That's P370 per day for 5 meals! It's a really good price considering eating out will cost you more or less the same amount for 1 meal alone! Varied menus every week. They offer a wide range of food selections. From Korean Kimchi to Greek Roka Salata and Malaysian Beef Rendang, you won't get bored with Fit Food Cebu's variety of meals. Best part? You get to try new dishes and experience different flavours! Prompt delivery. All Fit Food meals are delivered (there's a P50 delivery fee per day) the night before (between 6PM to 9PM) and in my case, it was always around 6:15pm. Their prompt delivery schedule didn't disrupt any routines at home or any planned nighttime outings. Food is packaged well. Each meal was labelled and not one of the sauces leaked. 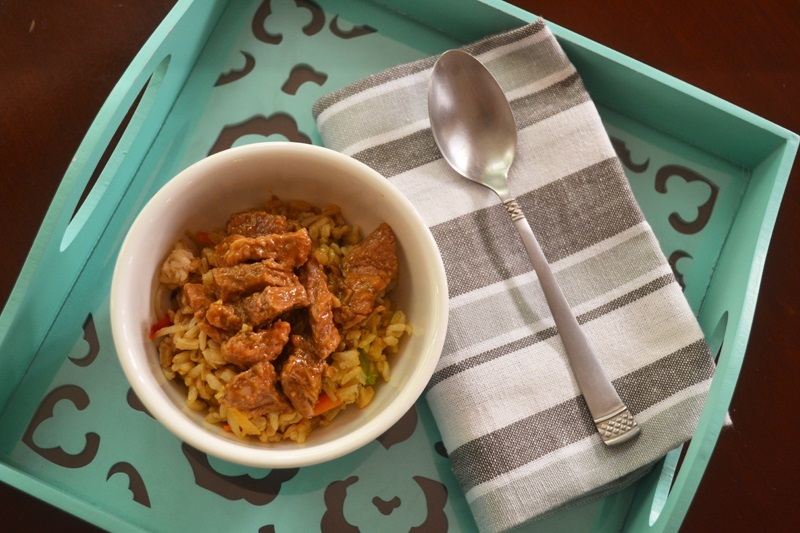 All the food containers are microwave safe so you can easily reheat them. Convenient. If you have don't like to cook or have no time to do so, then Fit Food Cebu is for you. You can also take your meals to work or to school and find delight in knowing that what you're eating is chock-full of healthy ingredients. Lean tocino with egg and garlic fried rice for breakfast, Orange marmalade chicken with cayenne pepper rub on red rice for lunch, and seafood salad with Asian dressing for dinner. Snacks: peanut butter sandwich, and a banana. Challenging. As with any other food diets, the Fit Food weekly meal plans can be a bit difficult to adhere to, especially on the first day. If you're really serious about losing weight, then you just need to stick with the meal plans and be mindful of what you eat during your cheat days. Food choices are not up to you. Because the menus are pre-planned, there might be certain meals that you're not too keen of. Out of all the meals, the only one I had a struggle with was the Day 1's breakfast Cesear salad. I wouldn't normally have salad for breakfast and additionally, prefer a bigger meal at this time of the day. Limited slots. 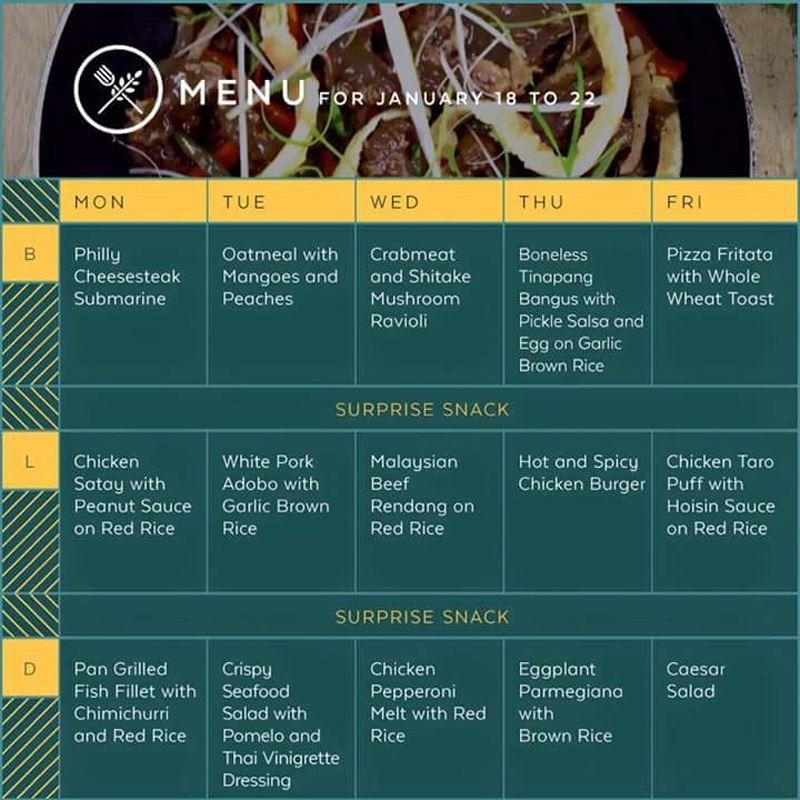 Due to a high demand, you might not get a slot on the week/s that you want to book with Fit Food Cebu. Best to message them in advance so that they can take note of your chosen subscription dates. 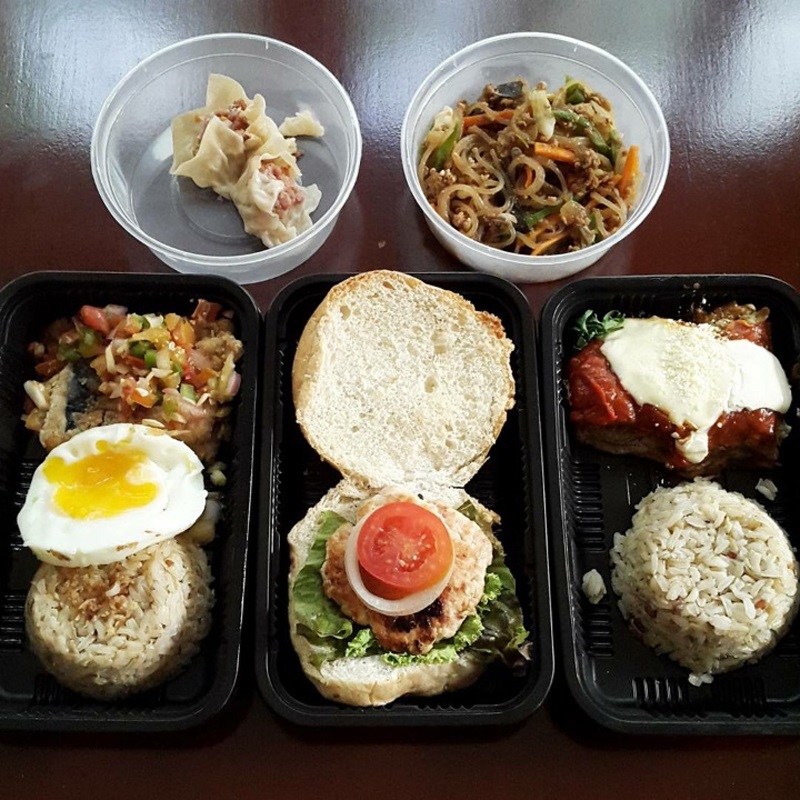 Final thoughts: I thoroughly enjoyed my 3-week subscription with Fit Food Cebu. What I am most happy about is that I was able to eat more greens than I normally would cooking at home. I didn't even feel like I was being deprived as they also included nice little treats like a piece of chocolate cake, baked macaroni, mango crepe and my all-time favourite Filipino breakfast meal, tocino. I also learned how to be more conscious about food portions especially when I'm eating out during the weekends. So would I recommend it to anyone? Definitely! For the reasonable price and countless health benefits, it's a great way to get in shape and achieve the body that you want. For inquiries, you may text Fit Food Cebu at 09778032111.